The International Ski Federation’s (FIS) anti-doping expert Rasmus Damsgaards has criticized the disqualification of Russian athletes. Damsgaards is concerned as the alleged doping violations have not been confirmed by any evidence. Danish researcher Damsgaards’ anti-doping program was used for the cycling team CSC in 2006, and was later adopted by the World Anti-Doping Agency (WADA) to create a ‘biological passport’ system. 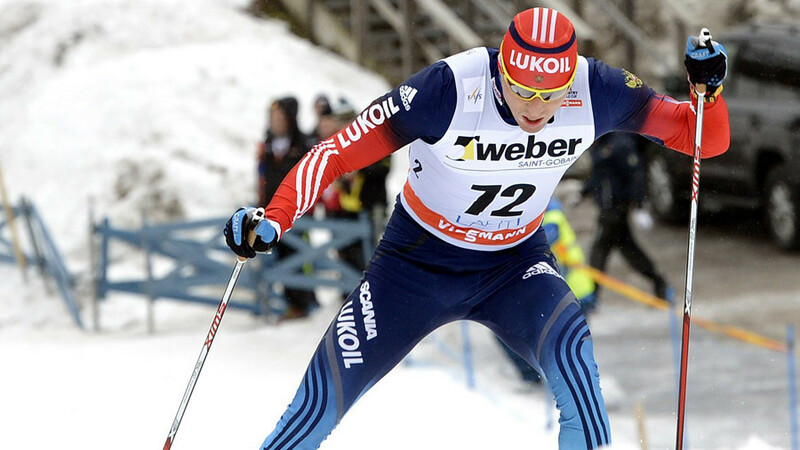 The Dane has expressed his concerns regarding the recent imposition of lifetime bans on Russian skiers. In his recent interview with Finnish outlet HBL, he outlined that “it’s worrying” when an athlete is punished without concrete evidence of his guilt. “It’s always sad when an athlete is banned without having committed a significant doping offense,” he said. The McLaren report published in 2016 claimed that Russian athletes benefited from the alleged state-sponsored doping system which had operated for many years in Russian sport. The findings mentioned in the document were instrumental in putting lifetime bans on Russian skiers and skeleton athletes who competed in the 2014 Olympics in Sochi. “It was a sad day for anti-doping work when the McLaren report came out. Not because of the content, but because of the lack of evidence. If I, as a scientist, had signed the McLaren report, I would have my degree taken,” Damsgaards stated. Six Russian skiers, including Sochi Games medalists Alexander Legkov and Maxim Vylegzhanin, were banned from participating in any future Olympics for breaching anti-doping rules, unspecified then as now. The IOC also annulled the skiers’ results at Olympics in Sochi, at which Legkov won the gold medal in the men’s 50km race and added silver in the men’s 4x10 km relay, the same events in which Vylegzhanin got two of his three silvers, the other being team sprint. “Alexander Legkov, Maxim Vylegzhanin and the other suspended skiers have been tested hundreds of times in recent years,” Damsgaards noted. “We have followed their blood profiles and steroid profiles. None of them have been flagged. Our system is completely transparent.” he added. The Danish scientist believes that doping allegations against Russia deflect attention from other countries where doping violations have become common. “The whole world is against Russia. Anti-doping is in the wrong direction. When Russia is in focus, all other worries end up in the background. Take, for example, China. It is very difficult, sometimes impossible to enter China, find sportsmen and test them,” Damsgaards said. “WADA has suspended the anti-doping agency in Kenya, but no-one puts pressure on them. At the same time, Kenyan athletes win throughout the world. Everyone only focuses on Russia. It’s childish,” he concluded. On Wednesday, the IOC handed life bans to four Russian skeleton athletes, including Sochi Olympic champion Aleksandr Tretyakov, wiping out their results in Sochi. The IOC Executive Board meeting, scheduled for December 5 is expected to make a decision regarding Russia’s participation in the upcoming Winter Games in PyeongChang.